Proudly owned and operated by Oaks Hotels & Resorts. 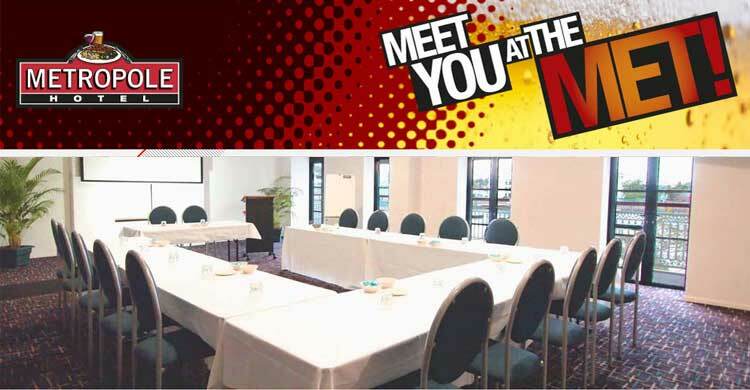 After extensive renovations, The Metropole Hotel now features an open plan bar, new dining and gaming rooms and a state of the art 120 seat Function Room, Media Conference Room, and Bar upstairs. 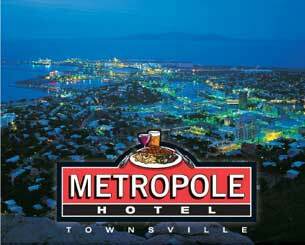 The Metropole Hotel boasts great views towards the Harbour and back to Castle hill, is only a 5 min stroll from the night club strip and 15 minutes from the airport. TIGHT TUESDAY - Every Tuesday, 2 x Great Pizza's & a jug of beer only $20.00. 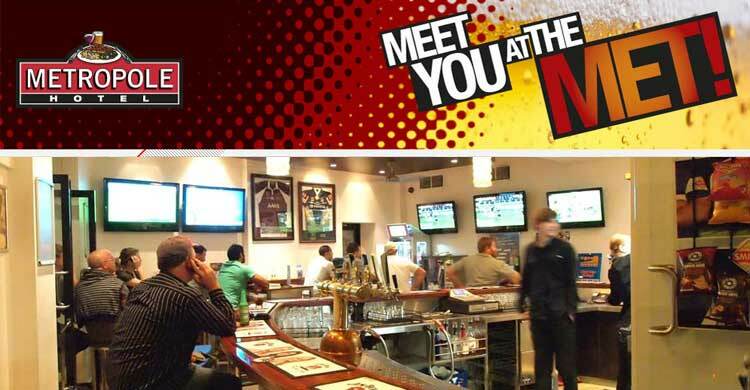 Choose any 2 pizza's from our menu including our seafood pizza & a jug of beer of your choice, than join the madness & mayhem of karaoke with Anna Goanna. Prizes & Giveaways each week. 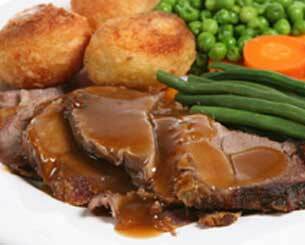 ENDLESS SUNDAY ROAST - Lunch or Dinner only $17.50 per person. Succulent Roast, choice of pork, lamb, beef or chicken, with all the trimmings, roast veg, home made gravy & lashings of crisp crackling. "A roast just like Nanna used to do"
ENTERTAINMENT @ THE MET - Every Friday afternoon from 4.30pm enjoy a Sausage Sizzle & cleansing Ale to finish the working week. 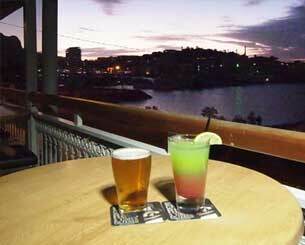 Sunday Afternoon’s Live Blues/Rock Music by the water, Great wine selection & ice cold beer. Contemporary, Casual Dining at its best! "The Met" is well known amongst locals for its menu comprising of premium char grilled steaks, fresh seafood and old pub favourites’. Our premium steaks are aged to perfection to ensure you get the juiciest and most tender steak every time. Our seafood is sourced fresh from local suppliers so it is always at its best for you. The Met's old pub favourites', such as Chef's Chicken Parmigiana and traditional beef pie served with mushy pies are popular among diners. Thank you for your interest in the Metropole Hotel as a venue for your wedding. 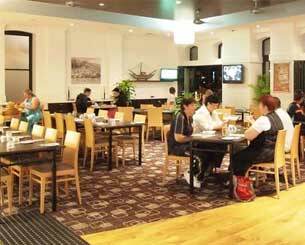 The Metropole Hotel is the perfect environment from intimate to large weddings, encapsulating an old world charm while still proudly boasting the look of a genuine modern Queensland venue. 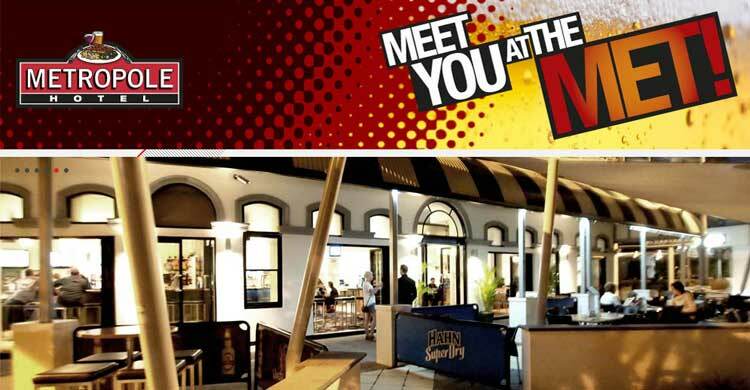 At "The Met" we strive to exceed our guests' expectations by providing great food and fantastic customer service in an environment that is totally unique to Townsville. 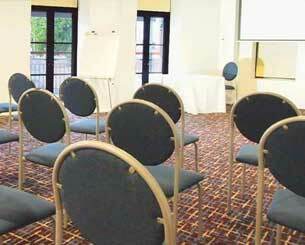 At The Metropole Hotel, we offer conference facilities for business and leisure guests. Whether you are looking for somewhere for your next business meeting, wedding or party event we can help you with all your function requirements. Packages are available with equipment hire and meal options to suit all budgets.